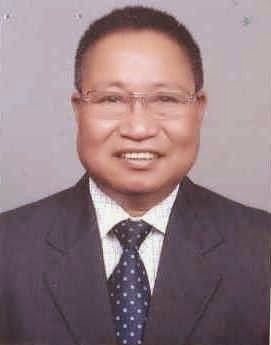 Aizawl, Jun 16 : Mizoram's lone Rajya Sabha member Lalhming Liana of the opposition Mizo National Front (MNF) on Friday denied allegations that he filed fraudulent leave travel concession (LTC) claims with the government. Liana, who was reportedly under the CBI scanner in the LTC scam, said he did not make any such claim. "I did not know we have LTC facilitie," the two-time Rajya Sabha MP, whose term expires on July 18, said. He added that he knew he was entitled to a certain amount of free travel annually. He also said he did not know one had to actually travel to file an LTC claim.